The Frost store in Naperville, Illinois, is the second Frost store that MPM has helped supply, and the requirements of the store are unique. 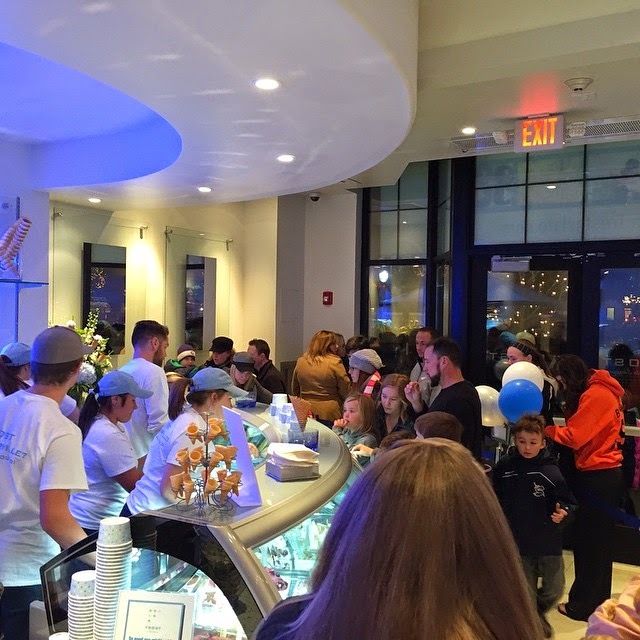 Frost Gelato is a “gelateria,” and the chefs make the gelato fresh every day. 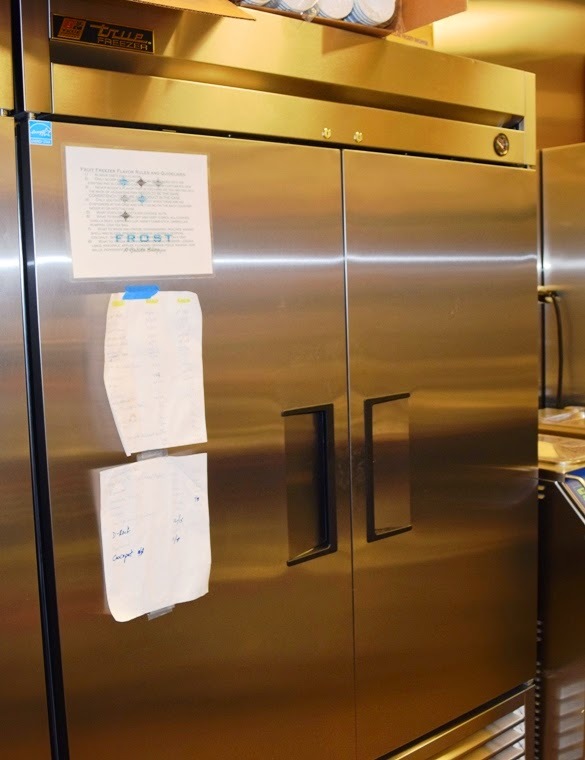 “MPM provided a custom work table specifically designed for the prep of gelato, with water faucets and sinks built into the table and storage below,” says David Fallon, MPM’s Director of Sales – Food Service. 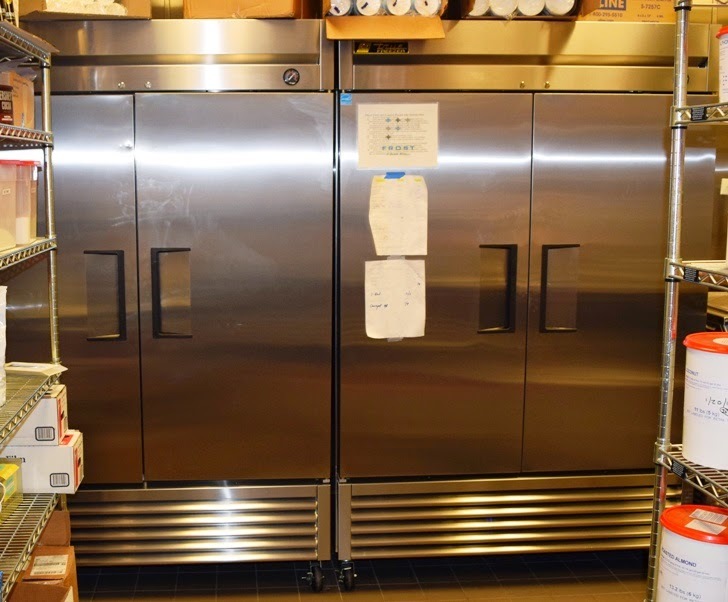 “We also provided True refrigeration and freezers for storage and merchandising,” he added. 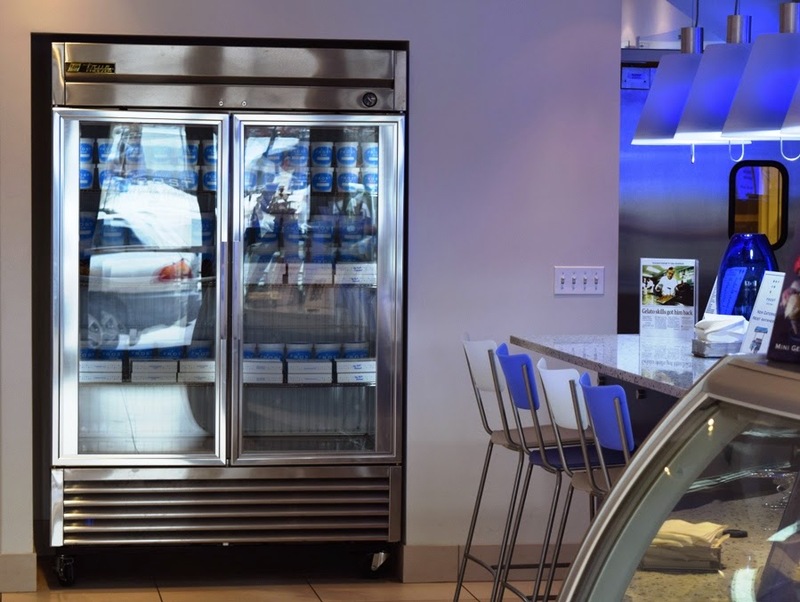 “MPM sourced and provided equipment that was both functional and provided the style that the customer wanted to incorporate in the total look and feel of the store.” The reach-in for Frost’s “Gelato to Go” is a True T-49, and the units in back are True T-49 and T-49G. Frost Gelato supplies high-end, freshly made gelato to walk-up customers in high-retail traffic locations, like the one in Naperville. It’s located in downtown Naperville's new Main Street Promenade East development. To produce their high-quality gelato, “they use very sophisticated cooling equipment from Europe and very sleek high-efficient display cases from Italy,” Fallon said. Frost is a repeat customer for MPM. The owners of the Naperville store - Steve Rams, Kurt Bruksch and Ed Bruksch – first brought Frost to the Midwest by opening a store in Highland Park, Illinois, in 2011.